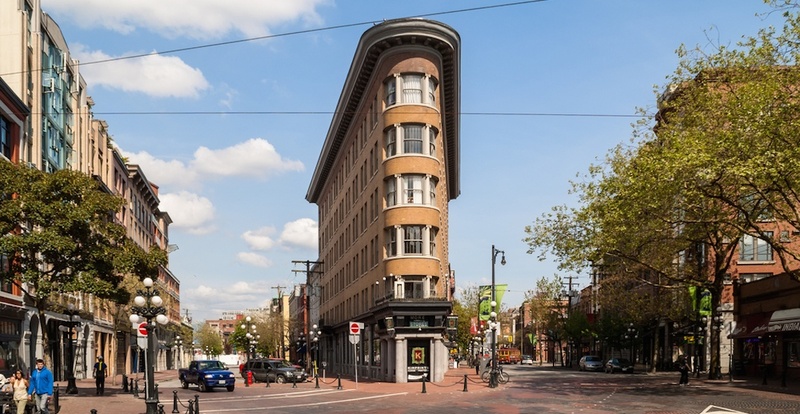 Architectural gems from various eras of Vancouver history are scattered across Gastown and the wider Downtown districts. This Family Day, the Architectural Institute of British Columbia (AIBC) is hosting architectural walking tours within both areas in the city centre, with each family-friendly tour led by experienced guides. The Gastown tour explores structures built during Vancouver’s early history, as well as the expansion and relocation of the downtown centre from Gastown to its current location. It will also showcase how heritage restoration and preservation efforts established in the 1970s have transformed and renewed this historical part of the city. Both tours are approximately two hours long each, and cover a walking distance of about three kilometres. All tours begin at the Architecture Centre at 440 Cambie Street. The AIBC hosts architectural walking tours throughout the year, with other itineraries exploring Chinatown, Yaletown, West End, Strathcona, and downtown Victoria.